This is the lead form override for "Why Buy with Us?". Why should you buy with us? We let our VIP Buyer Program speak for itself. We want to ensure that you have the most stress free, enjoyable buying experience. This is why we have designed a seven point program designed specifically to meet all of your needs. 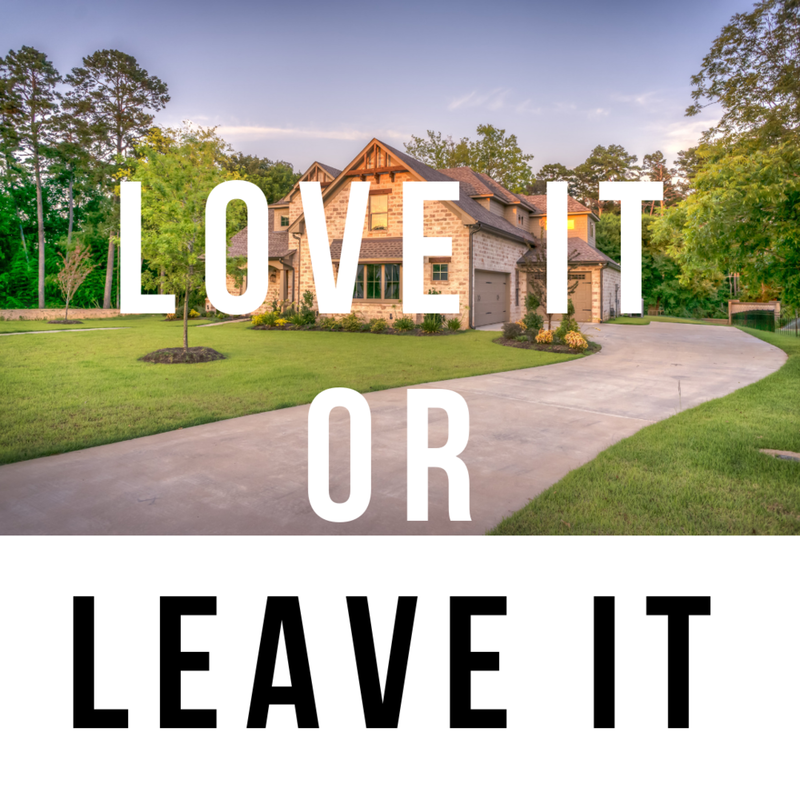 We hope you absolutely love your new home, but if for some reason you’re experiencing buyer’s remorse, we will sell your home for you…for free! When you have a free home warranty with us, you don’t have to worry about anything breaking when you move into your new home. We’ve got you covered! We offer 6 months of free ADT Home Security when you buy with us! We want to be with you throughout every step of the buying process. Why do everything yourself when we’ll do it all for you? All you have to do is show us what homes you are interested in and we’ll take care of the rest…even the paperwork! We’ve been in the real estate business for so long that we know exactly what vendors to call for almost anything! Even after the contract is signed, we want to help you find the best vendor for the job. We want you to have complete confidence that you’re buying the right home. That’s why we offer a Free Homefax Report to all of our buyers. We, as a team, are continuously looking for potential homes for you. 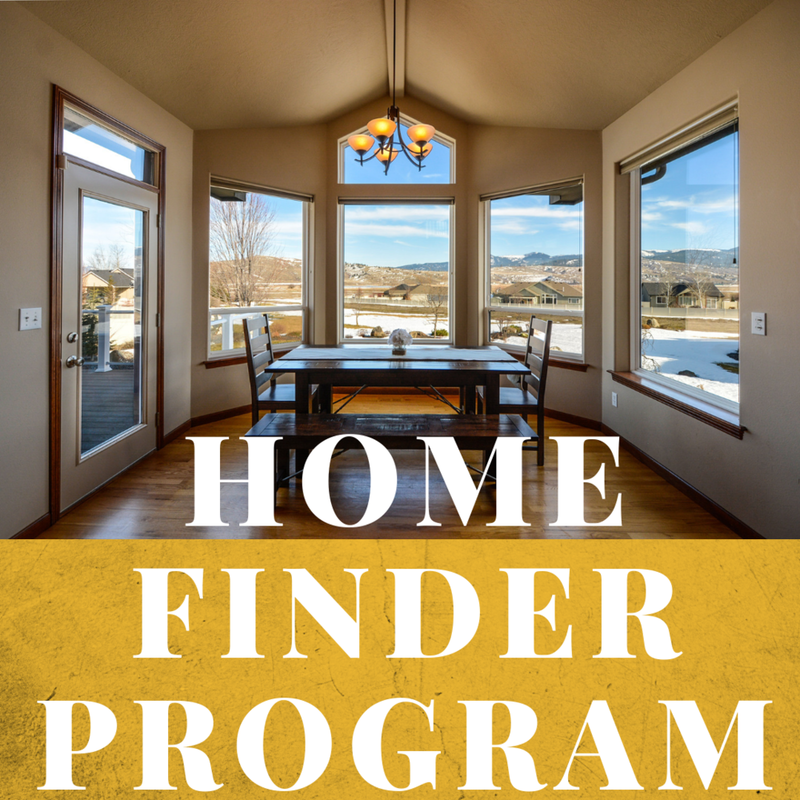 We never stop looking until we find you the perfect home!